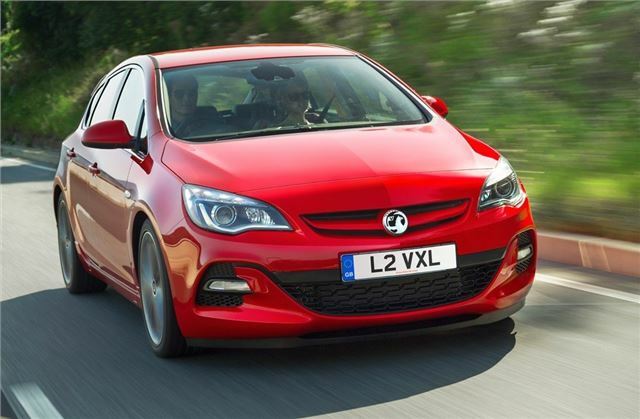 Following the recent facelift of the Astra range, Vauxhall has launched a new BiTurbo 2.0-litre diesel. Available in the five-door hatch and the Sports Tourer, the new performance diesel has 195PS and 400Nm of torque which gives both versions a 0-60mph time of less than eight seconds. Helped by an engine start/stop system, economy is good, with both averaging a claimed 55.4mpg and emitting 134g/km of CO2. It isn't cheap though with the hatch priced at £24,095 and the Sports Tourer costing a hefty £25,110. The BiTurbo was recently launched in the Astra GTC priced at £23,925. As the name suggests, the BiTurbo uses two turbochargers with a smaller turbo fitted to eliminate lag at lower speeds. In the mid range both turbos work together while at higher revs, from 3000rpm, the larger turbocharger takes over. The recently revised Astra range gets a bolder and more aggressive appearance, with a new front grille, restyled indicators and fog lamps, plus a redesigned rear end. The new look brings the styling of the five-door models closer to that of the sportier three-door GTC. BiTurbo models come with 18-inch alloy wheels, twin rear exhausts, an exterior styling pack and alloy sports pedals. They are available to order now with the first deliveries expected later in 2012.